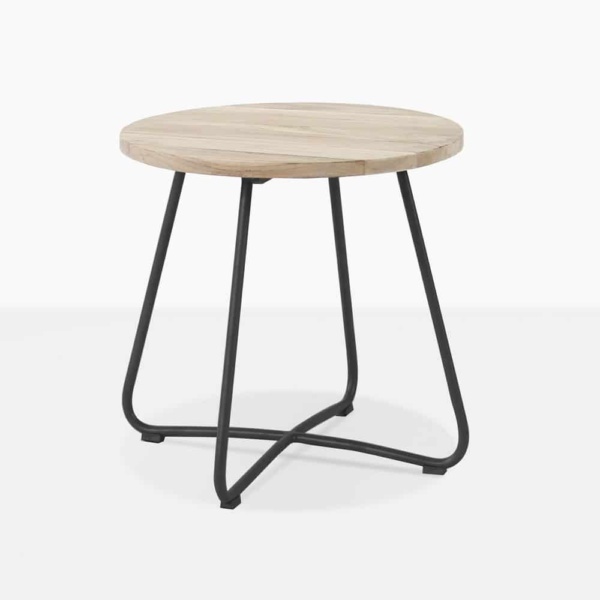 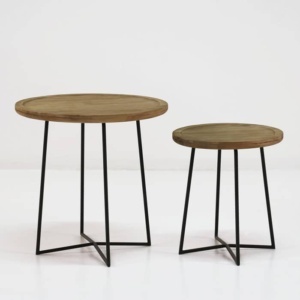 East Side table in Black is a fun and stylish accessory table that fits in with just about any space because it perfectly harmonizes the aged look of the teak “drift wood” table top and the sleek, minimal powder-coated legs. This is teak wood with a driftwood finish. 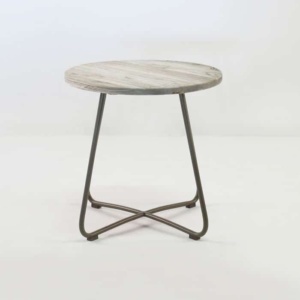 This combination of high tech material, with natural materials, makes this east side table an instant classic. 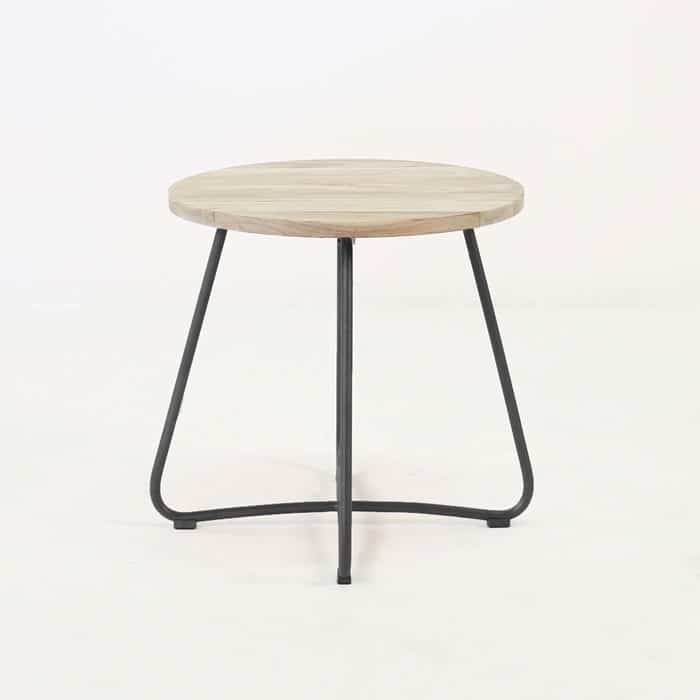 The light weight makes it usable anywhere at any time, the stable design makes it versatile; able to hold whatever you need, and you never have to suffer for lack of style, because it’s gorgeous.